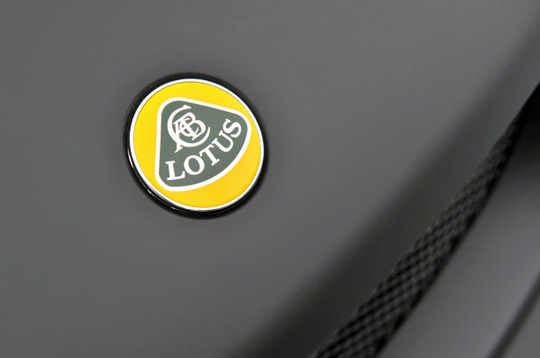 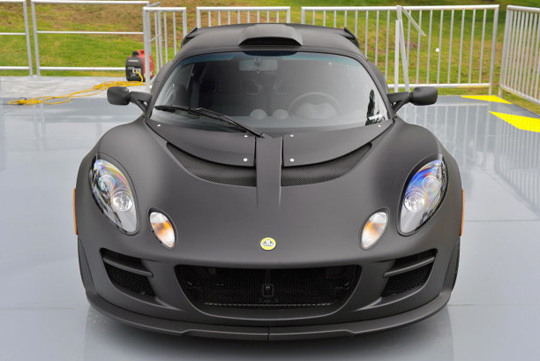 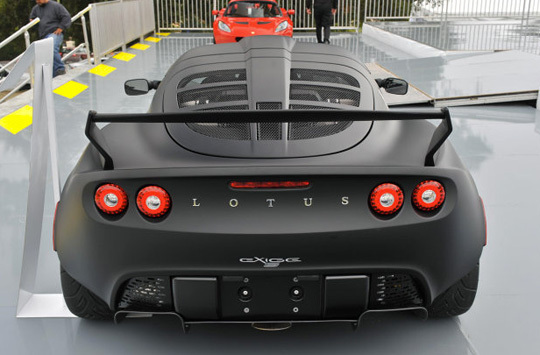 Today in Monterey, British sports car maker Lotus unveiled the Exige Matte Black Final Edition. 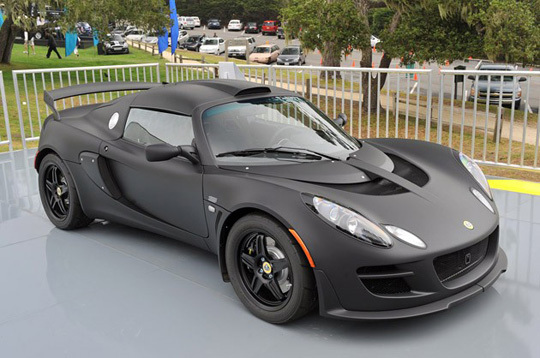 The limited edition version of the car is exclusive to the North American market, featuring a little more performance, upgraded interior and of course the matte black finish. 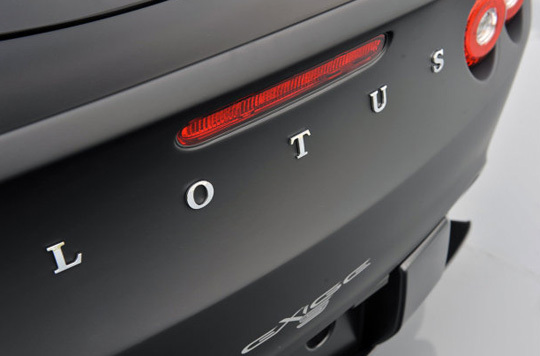 Only 25 of these will every be produced. 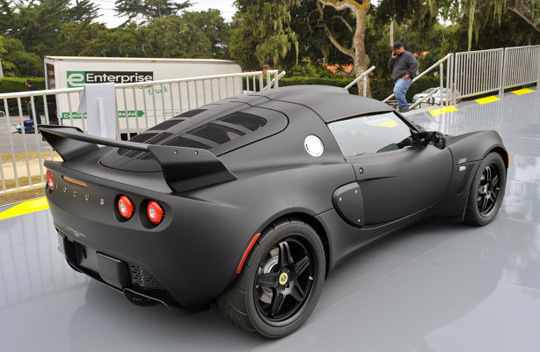 This entry was posted on August 20, 2011 by cosmonavigator. 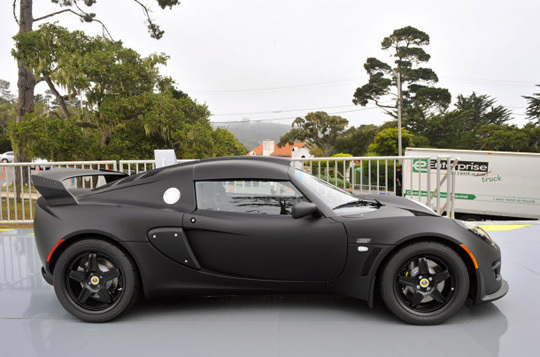 It was filed under Transportation and was tagged with 2011, alternative, august 20 2011, cosmo, cosmo navigator cosmonavigator, cosmonavigator, current events, dailies, Design, funky, funny, gallery, great, life, Life Style, Lotus Exige Matte Black, media, news, nice, opinion, opinion photography, photo, photography, Romania, silence, thoughts, watch.